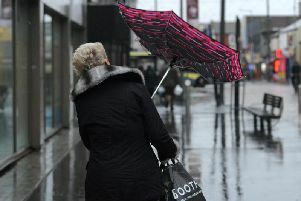 The Met Office has issued weather warnings for Derbyshire for this weekend. Further weather warnings for snow and ice have been issued for Derbyshire this weekend by the Met Office. A warning for ice is in force from 12.05am on Saturday until 11am on Saturday. The warning states: "Ice is likely to form through Friday night and last into Saturday morning with some sleet and snow showers continuing in places. 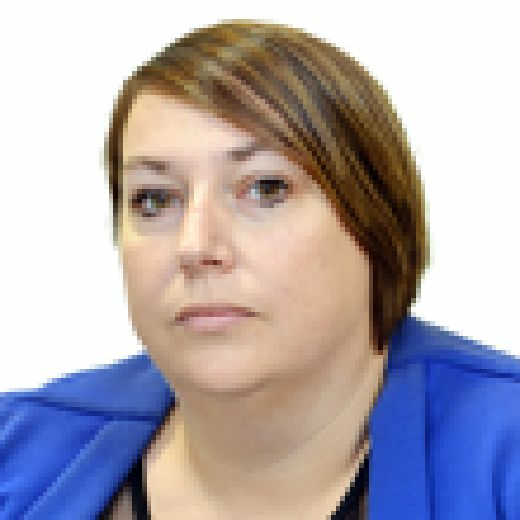 There will probably be ice on some untreated roads, pavements and cycle paths, potentially resulting in some injuries from slips and falls." And on Sunday, a warning for snow and ice is in force between 6am and 6pm. The warning states: "Amounts of fresh snow will vary considerably across the warning area. "Most of the snow is expected on higher ground with 3-6 cm likely above around 200 m and perhaps 10-15 cm locally on ground above 300 m. At lower levels 1-3 cm looks more likely, with some spots escaping altogether. "Some roads and railways likely to be affected, with longer journey times by road, bus and train services.